Do you feel lost, stuck, or uncertain about your life? The answers are waiting. A session with Evernia is like nothing you’ve experienced before. 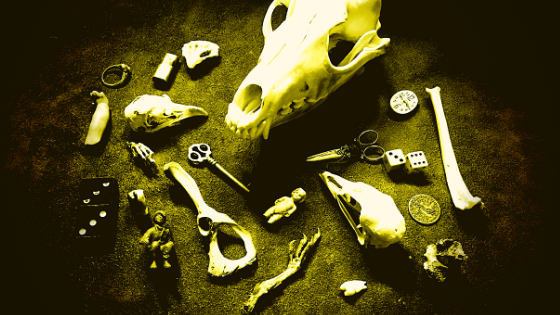 She facilitates spiritual and life coaching as well as spiritual counseling and ancestral/lifepath healing through the voices and symbolism of the bones. Do you feel lost, stuck, or uncertain about your life? Are issues coming up with your relationships, career, financial situation? Do you feel like you are repeating the same relationship, job, or living situation over and over? Do you have questions about your what to do and what happens next? Let’s spend some time together and work with your guides, ancestors, and your own deeper self. 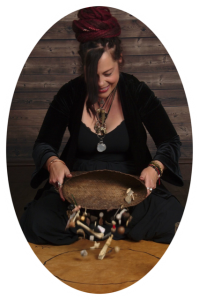 With Inspired Guidance from the Spirit World, Evernia will help you uncover pathways to understanding, drawing a deep and meaningful answer to the questions you bring to your reading. Sometimes surprise information may come up, so you need to be open to what you hear. Don’t deny something because it seems difficult or isn’t what you want to hear. Sometimes obstacles are opportunities in disguise. People and situations do not happen to us. They happen for us to learn and evolve into the best and most complete version of ourselves. This results in fulfillment and happiness. Evernia will help you gain insight about your life and situation, resolve worry, find direction and consider various outcomes. Some readings will answer questions and bring validation, others will become counseling sessions. This depends on you and on the direction of the energy. Evernia doesn’t tell you your future but opens you to possible outcomes. The future is not static; it changes with each choice we make.